Second up in our series of “Meet the ILS Launch Team” is Judy Opp, ILS Program Administrator. 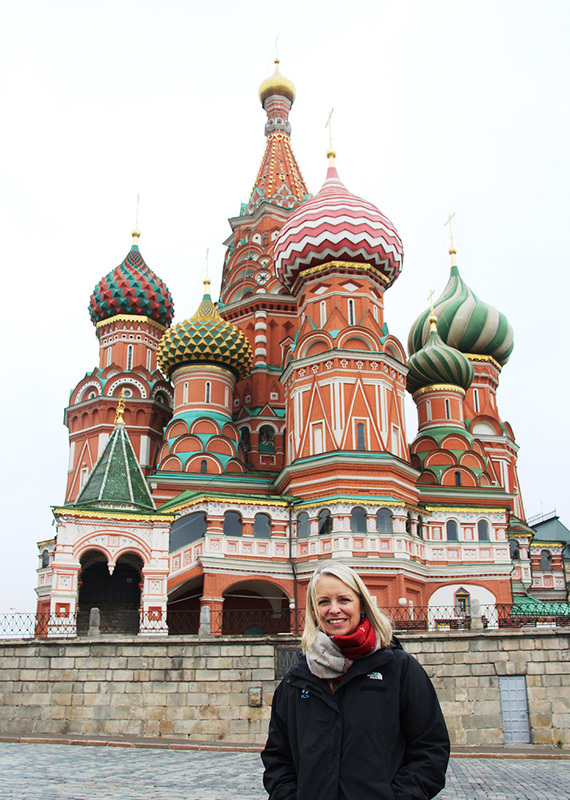 You may recognize her as the “voice” on site in Baikonur during the ILS launch day broadcasts. The Proton M booster with the Breeze M upper stage that was launched on April 19, 2018, at 01:12 a.m. Moscow time from the Baikonur Cosmodrome has successfully delivered a Russian military payload into orbit. ILS, a U.S.-based leading global commercial launch services provider and UK headquartered Effective Space announce their intent to contract to deliver two of Effective Space’s SPACE DRONE™ spacecraft into orbit. 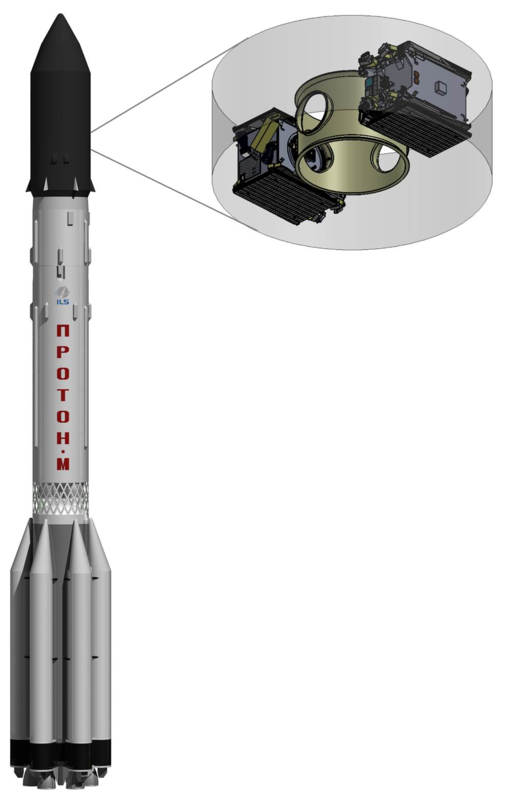 The Proton Breeze M rideshare launch is planned for 2020 from the Baikonur Cosmodrome in Kazakhstan. BAIKONUR COSMODROME, Kazakhstan, September 29, 2017 – International Launch Services (ILS), a leader in providing launch services to the global commercial satellite industry, successfully carried the AsiaSat 9 satellite into orbit today on an ILS Proton for Asia Satellite Telecommunications Company Limited (AsiaSat) of Hong Kong. This was the 3rd commercial mission of the year for ILS and the 96th ILS Proton launch overall. International Launch Services (ILS), a leading launch services provider for the global commercial satellite industry, successfully delivered the Amazonas 5 satellite into orbit today on an ILS Proton for HISPASAT. It was the second HISPASAT satellite launched on ILS Proton. The AsiaSat 9 satellite for Asia Satellite Telecommunications Company Limited (AsiaSat) of Hong Kong, arrived at the Baikonur Cosmdrome in Kazakhstan aboard an Antonov cargo jet on August 27 in preparation for mission integration and launch aboard an ILS Proton Breeze M launch vehicle in September. AsiaSat 9 will be the third ILS Proton launch in 2017. 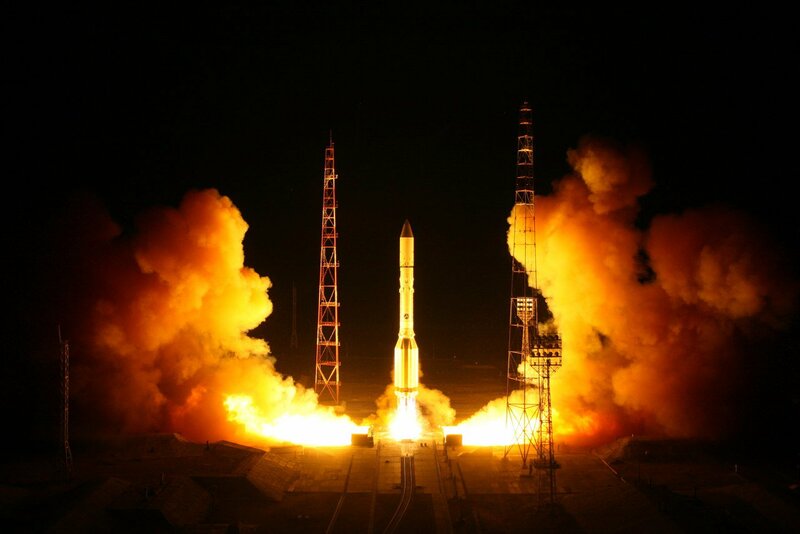 On August 17, 2017 at 01:07 Moscow time from the Baikonur Cosmodrome, the Proton Breeze M launch vehicle successfully launched a spacecraft into the orbit in the interests of the Ministry of Defense of the Russian Federation. The launch was the 100th heavy lift for Proton M, which has been in use since 2001, and the 414th launch in the Proton rocket since its maiden flight in 1965. Moving forward: The EchoStar XXI Breeze M Upper Stage was transferred to the high pressure fueling building today at the Baikonur Cosmodrome in Kazakhstan in preparation for the launch of the EchoStar XXI satellite for EchoStar this month. The ILS Proton Breeze M launch vehicle successfully delivered the Intelsat 31 spacecraft to its Super Synchronous Transfer Orbit on June 9. Both ILS and Khrunichev confirm that the flight path was within requirements with a precise satellite injection orbit of 3428 x 64,964 km, inclined 29.53 degrees and within 1.1 m/s of the target, well within Interface Control Document (ICD) requirements. Telemetry data is currently being processed.